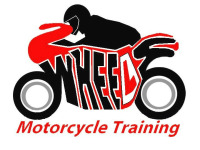 We are a family run business, who being keen bikers ourselves believe in providing 'training to a high standard and not a price'. 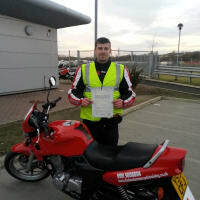 Located in the centre of Hendon in Sunderland, in the modern Stanfield Business Centre, our first rate DVSA qualified instructors can teach you at whatever level you feel comfortable from 50cc scooters through to 750cc motorcycles. 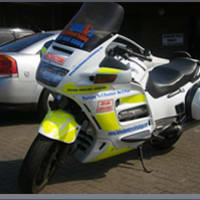 With an ample sized fleet of vehicles and safety equipment provided, all you need to do is turn up. 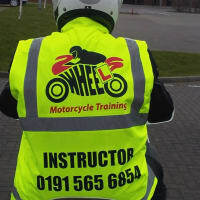 We tailor your tuition to your individual needs, so whether you've never ridden before or you're quite a competent rider, we can help you to stay safe and get you through your test. 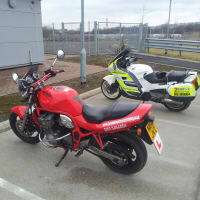 For students who are wishing to pass their motorcycle tests we use the DVSA Test Centre in Gateshead . 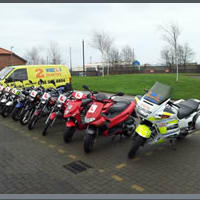 We also use Gateshead Test Centre for our Mod 1 Training in preparation for your Mod 1 Test . 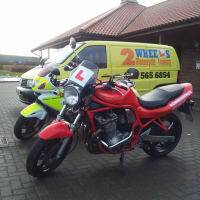 Open 7 days a week from 8am to 5 pm.however our phone lines remain open until 8pm , including Bank Holidays ,with the exception of Christmas Day Boxing Day and New Years Day . 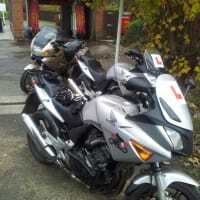 Completed my CBT course today, and had a really great enjoyable day. 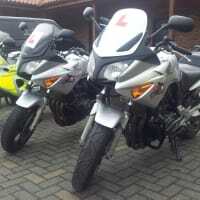 The presentation and delivery covered everything you need to know, Theoretical and practical. 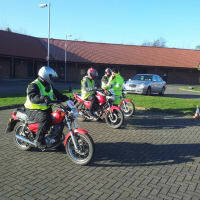 Delivered in a really professional and humorous manner whilst ensuring that you fully get the benefit and understand what is needed to ' survive' and stay safe. 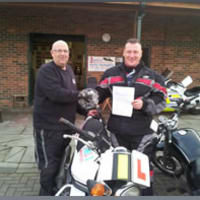 Many thanks to Andrew and Alan. 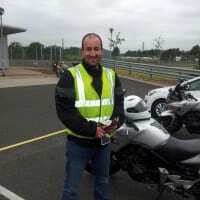 Genuinely good people here, teaching fundamental skills, giving sound advice and massively prioritising road safety all in a fun atmosphere.